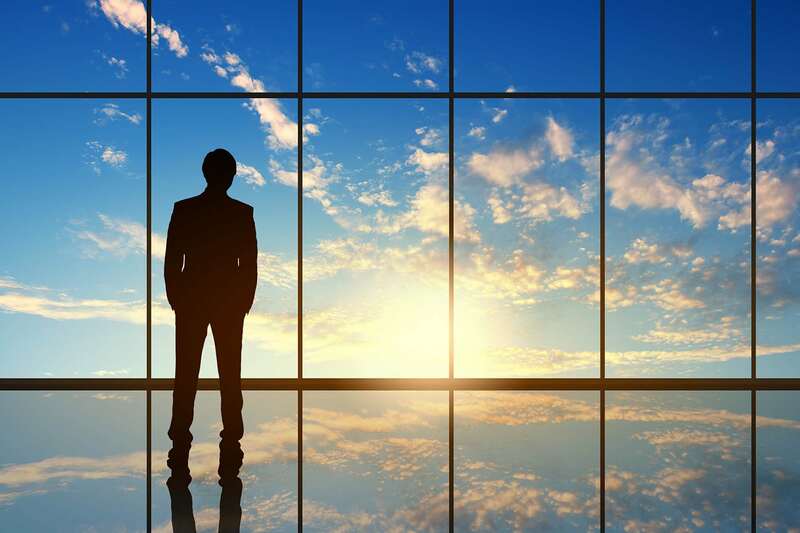 Considering Executive Coaching? What kind of coaching is right for you? Get the facts – not the hype. Coaching is an increasingly growing service not only for executives but also for a variety of people and purposes – both work and personal. Read this blog to learn about types of coaching and comparisons with other professional services – Therapy / Consulting / Mentoring / Training / Athletic Development – from Master Coaches and other experts. As part of becoming a coach through the Columbia Coaching Certification Program at Teachers College, I conducted a grounded theory research study to identify various coaching types. Information was collected from the literature plus 10 phone interviews and 26 online surveys with experienced coaches. The majority (19) had earned Master Coaching Certification (MCC) status through ICF while the remainder (9) were experienced coaches, most leading associations or teaching in coaching programs. What are primary coaching types? Seven primary coaching types were identified and grouped into Work and Personal categories. A review of other, less frequently named, kinds of coaching reveals that most could be incorporated into one or more of the top seven types. How does coaching differ from other professional services? This research begins to meet the original goal of clarifying coaching types for the coaching field, for those seeking coaching, and for individual practices. In addition, it is hoped that the findings can provide added structure for researchers examining coaching. I expect to continue exploring coaching types and eventually to come up with a more robust coaching typology that can help inform the future of coaching. Although sufficient data were collected to complete this particular research project, there is much more to be done. Berman, W. H., & Bradt, G. (2006). Executive coaching and consulting: “Different strokes for different folks.” Professional Psychology: Research and Practice 35 (3), 244-253. Bergquist, W., and Mura, A. (2016). Coachbook: A guide to organizational coaching strategies & practices. Middletown, DE: William Bergquist & Agnes Mura. Edelson, M., (2016 Draft). Values-based coaching: A guide for professionals. 2nd Edition, In preparation. Glaser, B. G., & Anselm, L. S. (1967) The discovery of grounded theory: Strategies for qualitative research: Chicago, IL: Aldine. Kimsey-House, H., Kimsey-House, K., & Sandahl, P. (2011). Co-active coaching. Boston, MA: Nicholas Brealey Publishing. Lazar, J., & Bergquist, W. (2003). Alignment coaching: The missing element of business coaching, International Journal of Coaching in Organizations, 1 (1), 14-27. 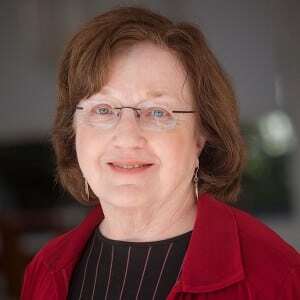 The author: Judith Dozier Hackman is a senior partner at Ideas for Action, LLC—a consulting practice driven by a passion to empower the potential of people and organizations. She is principal of Hackman & Associates, LLC. Her experience includes higher education and nonprofit leadership, governance, and management; educational research; and executive search and coaching. Judith would welcome an introductory conversation with you: email info@ideasforactionllc.com.